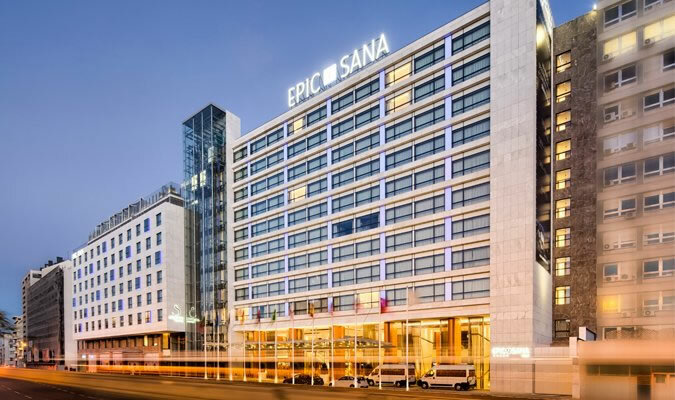 Boasting a prime strategic location in Lisbon, in Amoreiras, a short distance from Marquês de Pombal and Avenida da Liberdade, the EPIC SANA Lisboa Hotel offers 311 bedrooms of various types. 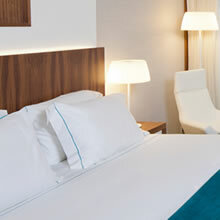 The comfort of its rooms and a service which is personalised down to the last detail make this Hotel the ideal place to stay when visiting the capital, whether on business or on holiday. 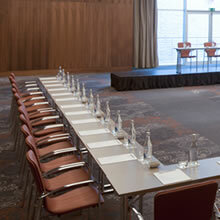 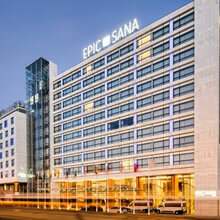 The EPIC SANA Lisboa Hotel - located in the centre of Lisbon - covers an area of 1760m2 that can be adapted to various types of corporate or social events. 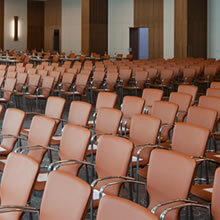 The 14 rooms, occupying floors 1 and -1, are perfectly adaptable, allowing different types of events to be hosted such as conferences, cocktail parties, exhibitions, workshops, weddings and private parties.